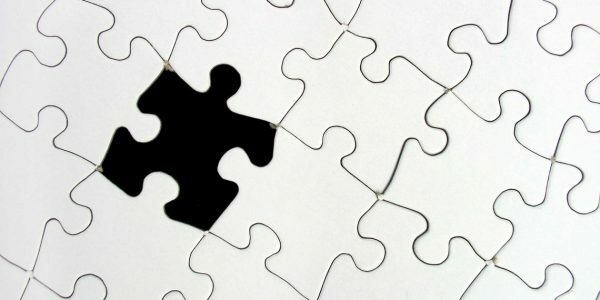 One of the biggest mistakes a leader can make is to begin thinking about integration after a deal closes. By that time, it is already too late, and you will be left scrambling to piece together a haphazard plan. After the transaction closes employees from both buyer and seller will be working side-by-side and systems will need to be integrated in order for everything to run smoothly. Some issues like forgetting to change the company logos are a mild annoyance, but others like forgetting to switch over payroll systems are unforgivable. Don’t let this happen to you, especially since many of these integration mistakes can be avoided by planning early. 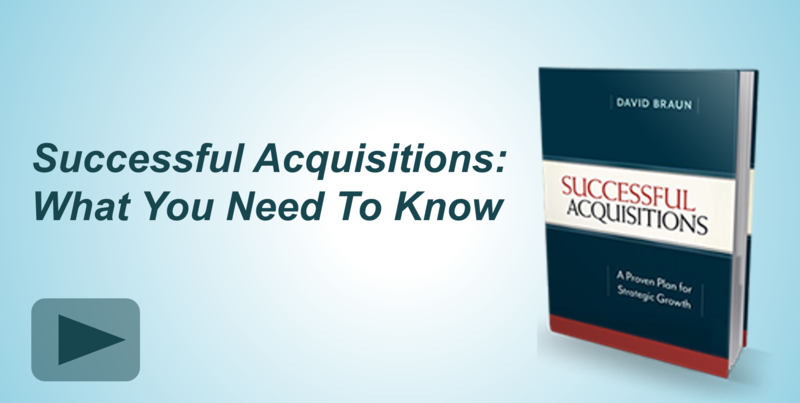 The reality is, it is never too early to begin thinking about integration in an acquisition. While you are researching companies and conducting due diligence you should consider how the prospect might fit in with your own organization. This does not mean you need to develop a full-blown integration plan immediately, but it does help to consider these factors, especially as you begin formal due diligence. Having time on your side will allow you explore multiple options and generate creative solutions so that you can pick the best one for your situation. You can explore how much and when you plan to integrate various functional areas of the prospect. 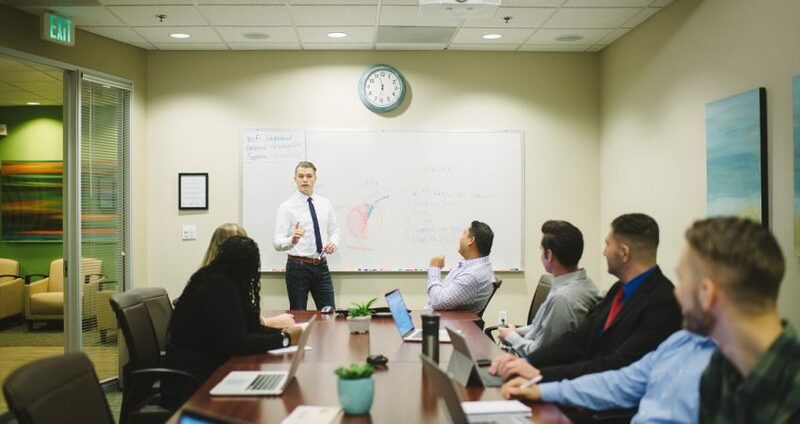 For example, if your main reason for acquisition is to bring the prospect’s excellent sales team in-house, you might leave this functional area alone, or even adopt their practices. On the other hand, you might choose to integrate their accounting team to your existing practices starting on day one. Planning early also leaves you with plenty of time to anticipate challenges and craft a solution to overcome these obstacles. Are you changing employee benefits or a company policy? Make sure you have a well-prepared communication plan that can be shared on day one to mitigate any worries or concerns employees may have. 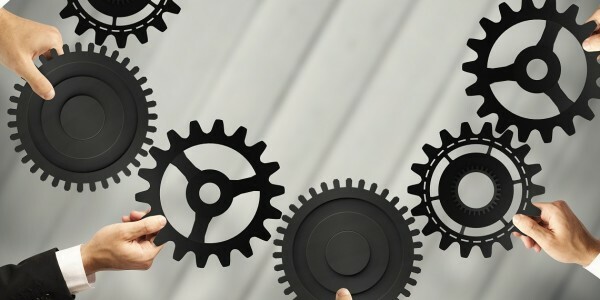 Every integration naturally encounters some challenges simply because there are so many pieces to the puzzle, but a carefully developed and well thought out integration plan will go a long way to maximizing the success of your deal. 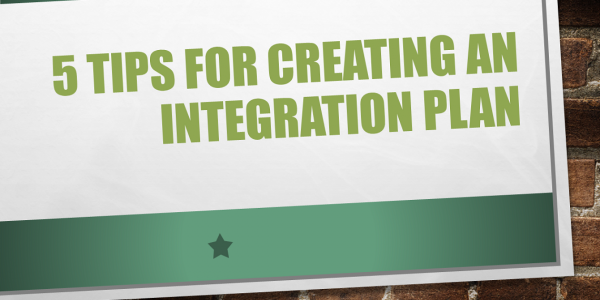 Learn more about integration. Join our webinar Keys to Integration Success presented by Joe Burke. Joe is a Partner at BDO and has over 20 years of experience, 10 of which include mergers and acquisitions. Joe has worked with private equity and corporate clients across a wide variety of industries and has participated in over 100 projects. Joe holds an MBA from Northwestern University, a BS from Notre Dame and is a CPA.